When it comes to SEO there are some things that work across the board (no matter what sort of website it is) and there are others that are specifically relevant to local SEO. 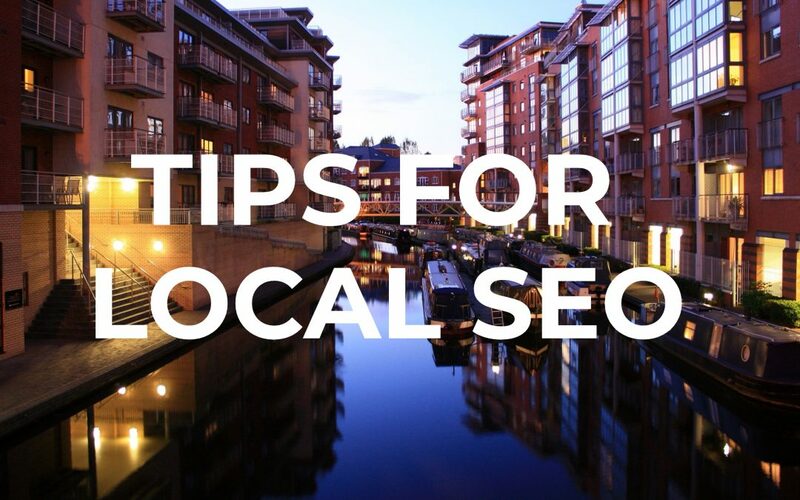 This article will mix a little bit of both but will be particularly useful if you own a local business – in other words a business that targets a specific geo-location. Local SEO is simply the art of search engine optimisation for a business that operates in a particular area. 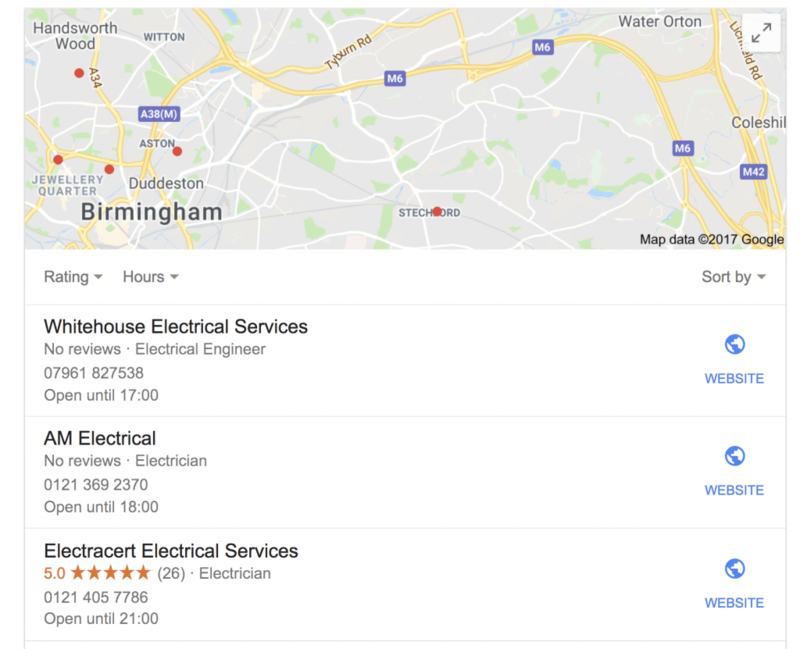 For example – if an electrician from Birmingham was looking to rank their website for the keyword ‘electrician’ from searches that originate in the Birmingham area then they would be looking to perform some local SEO on their website. Local SEO is important for two main reasons. One is that mobile and desktop searches that can be influenced by location (typically service related searches which are highly applicable to local businesses) will have the map pack (typically showing three Google maps results) displayed at the top of page one. It is not always at the top but for localised search it usually is. The second reason is that Google is now applying localised results in the standard SERPs – in other words the normal Google listings. As previously stated, some of these tips are relevant to all types of search engine optimisation and some are specific to just local SEO – however, you will need to implement all of these to enjoy ranking benefits and it is good practice to apply these methods anyway. These should provide you with some quick wins for your local business website. Any SEO project should start with some form of keyword research. This usually starts with thinking like the potential customer and using a variety of tools to extract search volumes and semantic keywords to build a larger list of potential target keywords. When you consider that 15% of all Google searches are brand new, never before seen searches, this is harder than you might think. We use tools such as Ahrefs, SemRush, Google Keyword Planner (AdWords) and SERPED to find keyword volumes and conduct deeper keyword research. If you are looking for ways to discover more keywords you can start with a seed keyword and then use Google Keyword Planner to give you further suggestions or use a tool such as UberSuggest. Even simply using Google will provide you with plenty of alternatives as it will give you the popular search phrases at the bottom of the page. 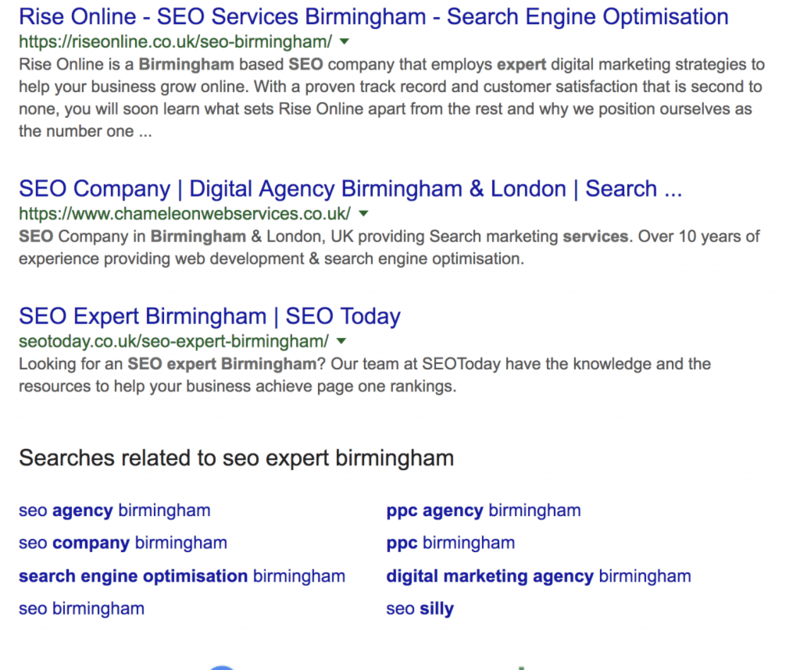 Look at these suggestions for the keyword ‘SEO expert Birmingham‘. Method 2: Optimise Your Content, URL Structure, Images, Meta Data etc. Again, this is easier said than done as it takes experience and knowhow to understand exactly how to do this effectively, and what works today might not work tomorrow. 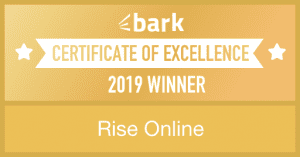 However, our advice would be to go for a natural approach to content, URL structure, image optimisation and your meta titles and descriptions – but with a clear focus and intent to include some keywords and keyword variations from your research. You do not want to over-optimise your content and incur a penalty as a result so always go for an approach that is natural. If your website was a branded domain – e.g. www.kellybrothers.com then you might want to create a page called www.kellybrothers.com/birmingham-electrician as the main page to rank for the Birmingham related keywords. However, if your website was www.kellyelectriciansbirmingham.com then a page such as www.kellyelectriciansbirmingham.com/birmingham-electricians is going to be edging towards over-optimisation before you even add any content, images or meta data – so you should avoid creating pages such as these. You will have to use your judgement here, but as a rule, whichever approach you take you will want to have at least 500 words of original, well written and relevant content on the page. Once you have your content in place on the page that is relevant then you will want to add some images. Again, feel free to use some keyword variations for the image title and alt tags but don’t be too repetitive. Alt tags should be handled with care and certainly not used to stuff keywords in to. Your meta data is going to come from your title tag and meta description. This can be easily managed with a plugin (if using WordPress) such as Yoast or All In One SEO. Again, you want this to read naturally, not have duplicated keywords and it should be written to convert on the search engine results pages. As you can see from the image, there are no duplicate keywords, we have the brand in the title and description so we are also optimising for our brand name searches and we have variations of our main keyword. The first thing you want to do is to check whether you already have a Google My Business listing as you don’t want a duplicate listing. Simply search your company name followed by the city or just search for the business address in Google. If nothing comes back from this then you don’t have a listing. If you do have a listing then you will see the listing on the right hand side of Google on desktop or at the top of the mobile SERPS. If it is your business you can simply hit claim and follow the instructions. One thing to note is that Google will usually require a postcard to be sent to the business address so no cheating here. Ensure the name of the business, address and phone number is identical to what is on your website and make a note of the exact way this is displayed. We will refer to this name, address and phone number as your NAP from now on. You will also want to add as much detail to your GMB page as possible, including opening hours and your website link. Ensure you verify your listing as soon as you receive your Google postcard. Tip: To create your GMB page from scratch just head straight to google.com/business. This part is dependent on your Google My Business page being set up correctly with the NAP that you are going to use for what we call citations. Essentially a citation is a business listing on a website that will include your business NAP. You want to aim to get high authority citations from reputable directories – and preferably ones that are niche/industry relevant. For example, a photographer should aim for photography based listings whereas our electrician should aim for listings from electrician based sites. You will also need to supplement this with more general business listings but you want to go for ones with power and authority. The easy way to leverage what your competition is already doing is to use a tool such as Moz Local, Bright Local or Whitespark.ca to identify what citations your top competitors have. All of these sites offer you a full service to create and manage these for you but we recommend doing them yourself – especially if you want to learn. It will also give you full control later if you need to change anything. It is well worth having a domain email address for this e.g. jason@kellybrothers.com. Anything that your top 3-5 competitors have you should look to replicate. Something that is often overlooked is the content on your site and using it to add relevance to what you do. Our Birmingham based electrician is focusing on the wider Birmingham area. Now, whilst they might not be able to hit the map pack for searches that originate in every part of the city, they might be able to grab rankings in the standard SERPS. This is far more likely if you have content that is linking to your geo-page that adds location relevance. Having all of these pages linking back to the www.kellybrothers.com/birmingham-electrician page could add geographical relevance. Just remember that the content on these pages needs to be original and follow the guidelines we set out in method 2. The added bonus of these is that they might start to rank themselves and bring in extra traffic to your site. We recently added a geo page for Sutton Coldfield – it has very little to do with SEO but almost instantly ranked position 2 for the term ‘Sutton Coldfield SEO’ which has around 30 searches per month – better than nothing!